Catheters, made of natural rubber, silicone or PVC, can be inserted through the urethra into the bladder to drain urine. 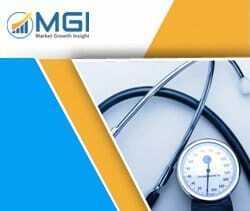 This report studies the global Silicone Foley Catheters market status and forecast, categorizes the global Silicone Foley Catheters market size (value & volume) by manufacturers, type, application, and region. This report focuses on the top manufacturers in North America, Europe, Japan, China, and other regions (India, Southeast Asia). Focuses on the key Silicone Foley Catheters manufacturers, to study the capacity, production, value, market share and development plans in future. Regional and country-level analysis of the Silicone Foley Catheters market, by end-use.